Nfinite Fitness is your local 24-hour gym. 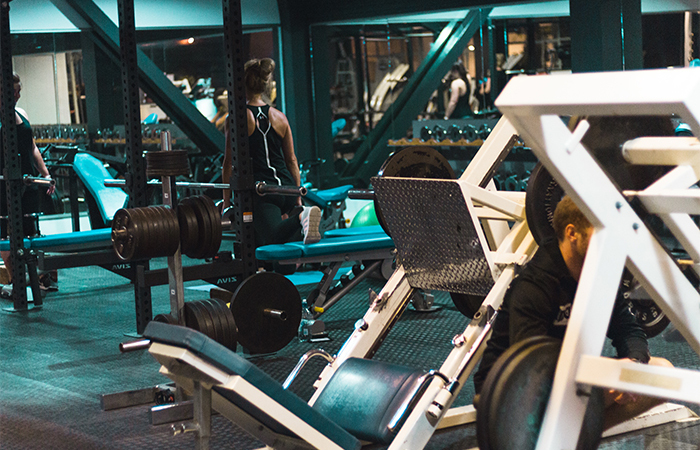 It offers both a general gym floor equipped with free and machine weights and other specialised training equipment. 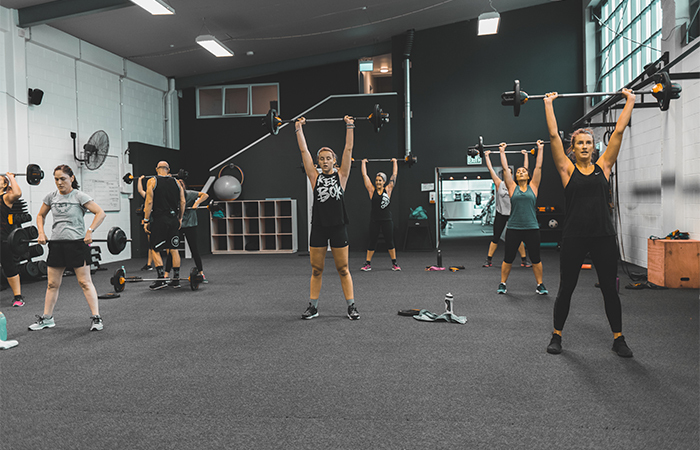 Both gym floor and Group Fitness enables goals and results to be achieved through the guidance of qualified gym instructors and licensed Les Mills instructors. 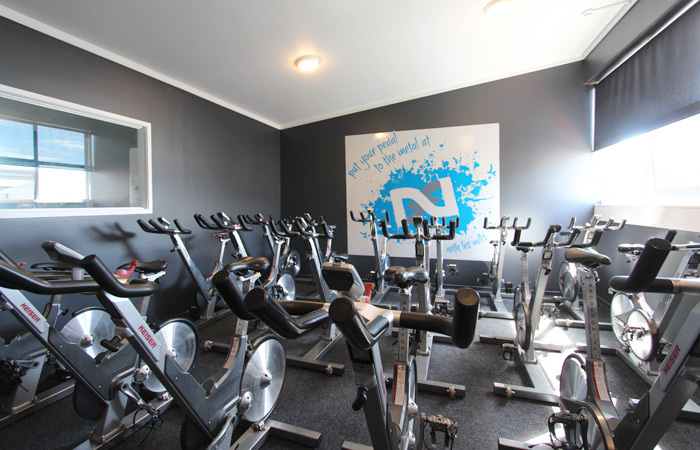 We have newly refurbished a comprehensive cardiovascular and conditioning space upstairs. 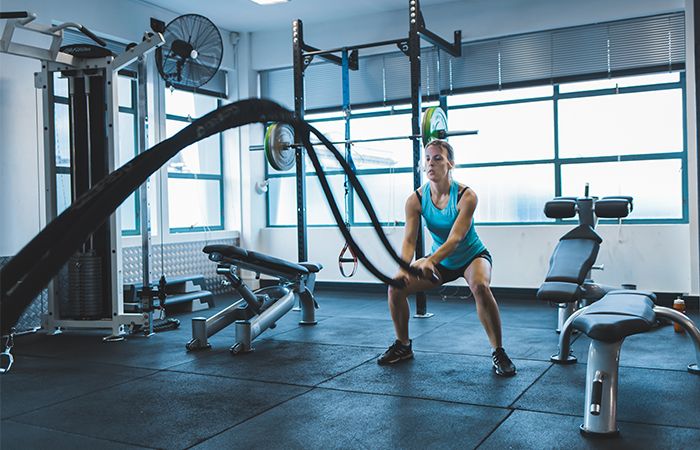 It’s the perfect spot for a HIIT or circuit style training session and total body functional workouts using a broad range of equipment. A variety of dumbbells, barbells and assisted machines to cater for all isolated and compound movements and strength levels. 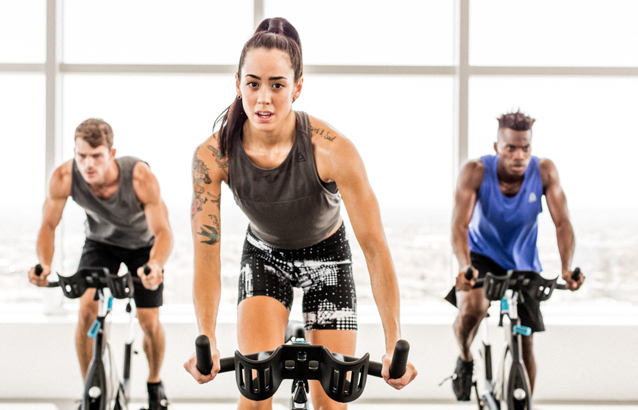 We have an extensive RPM timetable, offering classes 7 mornings and 3 evenings per week, on 20 high-quality resistance spin bikes. 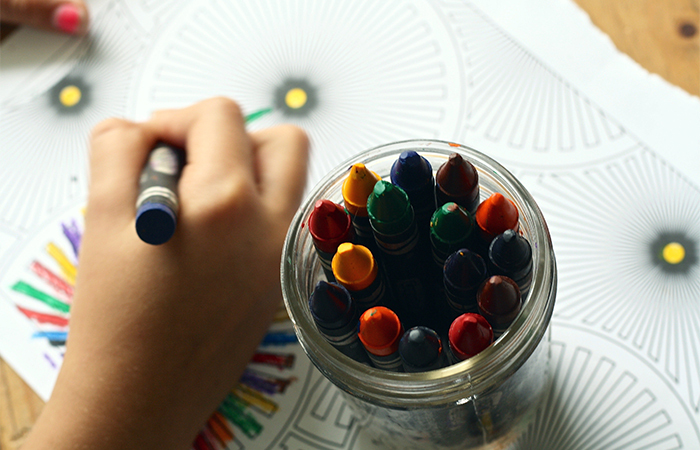 Childminding services are offered for all ages of children on Monday-Friday from 9 am – 10:30 am at a cost of $3.50 / child. 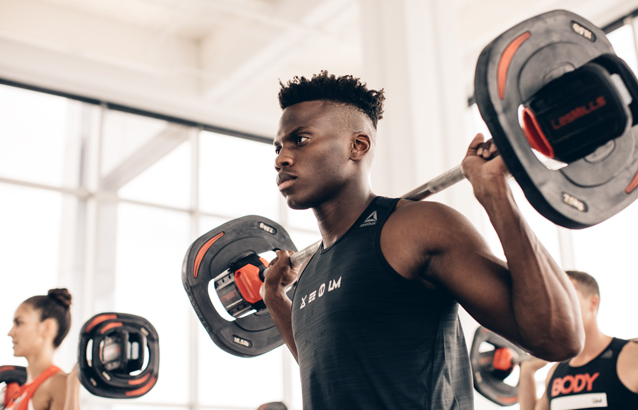 We offer the most diverse range of Les Mills Group Fitness classes in Hawke’s Bay including the new GRIT series. We have classes to suit people wanting to train before work, mid-morning, lunchtime and after work so there is something for everyone and no excuses! Visit Jono’s Bootcamp Facebook page. 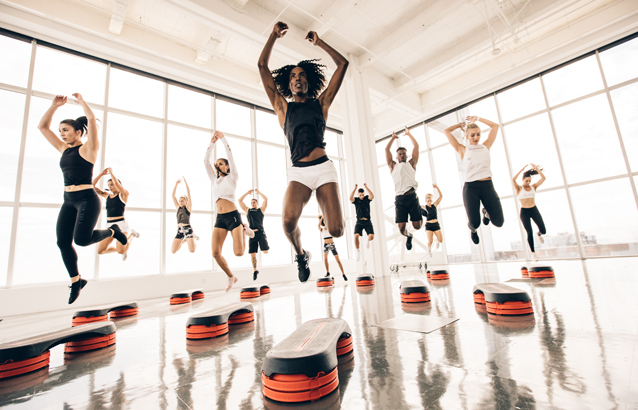 Fitness classes, high-intensity interval training workouts and fun. Check out all the available classes. Staff at Nfinite take time and create a rapport with each individual. Assessments and training programs are inclusive of your membership fee with the option of Personal Training at an additional cost. Jono and the team at Nfinite welcome you. Keep up to date with all that is happening at Nfinite Fitness by following us on social media.